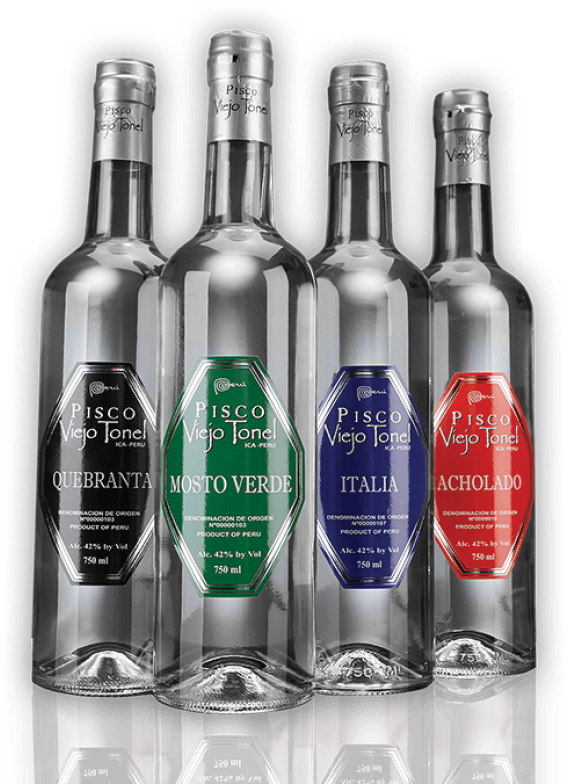 The Passion of Peru is Pisco, and the Pisco most prized in Peru is Viejo Tonel, winner of countless awards in Peru and throughout the world, now available in the United States. Pisco is a clear spirit distilled from grapes and produced in Peru for over 400 years. It's versatility makes it ideal for use in cocktails and sipping neat. Swirl the glass, let the Pisco breathe and inhale the pure essence of the grape. The most awarded Italia Pisco in the world, winner of over 25 medals in competitions since 1998. 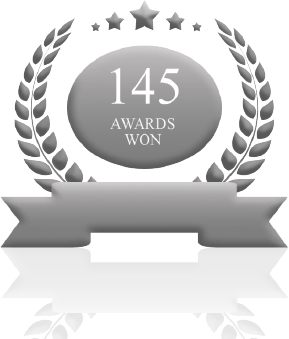 Unprecedented winner of 34 medals in competitions worldwide since 1998. Since 1997, Pisco Viejo Tonel has won countless awards in competitions throughout Peru, Europe and North America that recognize its consistent high quality. Located in Ica, Peru, our vineyards, classic pot still, and distilling excellence establish Pisco Viejo Tonel as a premier artisanal producer of Pisco. Eminently mixable, Pisco's growing popularity in bars and restaurants is reflected in the creative recipes and tasty cocktails of our favorite mixologists. Watch us grow as we launch in new markets and locales every day. Check out the latest news and happenings in the Pisco World.